Making my own vanilla nut ShakeO bites recipe today!! Def a delicious WIN!! Has a little crunch and touch of sweetness- shakeO PERFECTO! 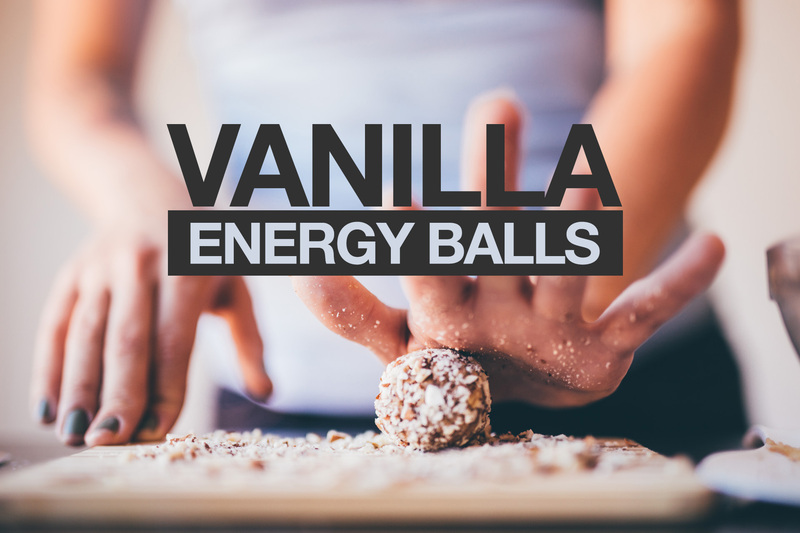 This is the perfect snack for on the go instead of grabbing that bag of chips or candy. 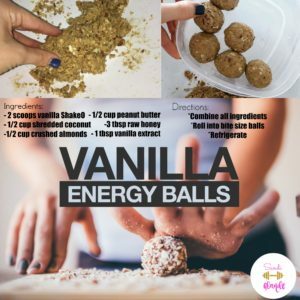 This is a healthy alternative to all those sugar filled granola bars too! Definitely a must make!! Let me know if you try these!